The largest and most complex structural aspect of your home is the roof. It is not simply an umbrella-like cover, it plays a vital role in the overall beauty, comfort and value of your home. 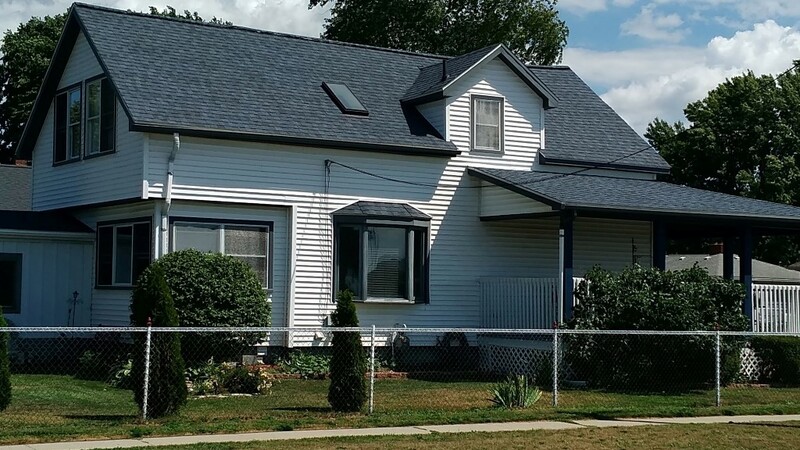 In order to fully understand such a complex system, a contractor needs factory-trained experts, and at Michigan Remodeling we employ the most highly trained, highly skilled roofing personnel in the Blue water area. Each one of these parts needs special collaboration and proper installation in order to work at peak capacity. If one part breaks down or is not properly installed, the rest of the system is negatively affected. That is why it is crucial that you turn to fully licensed, insured, certified, area roofing contractor like Michigan Remodeling to install your roofing system. Find out why homeowners have been flocking to us. Contact us at (810) 479-2226 to schedule a free estimate today.